Steph Curry’s UA Curry 3 Low release date is scheduled for Saturday, February 18th for this year’s NBA All-Star Weekend. 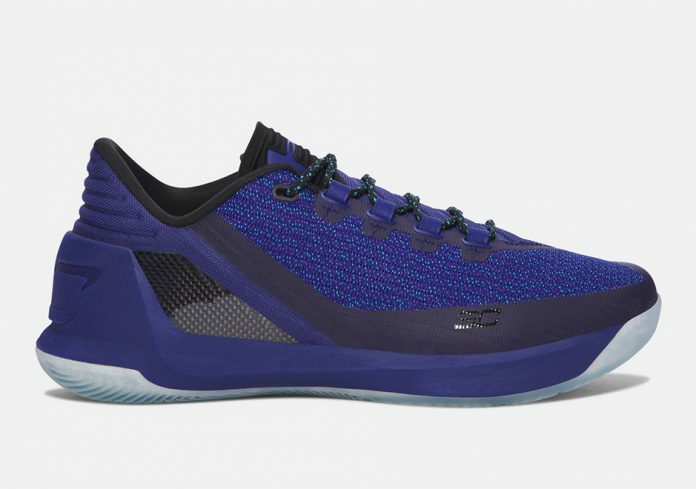 The low-top Curry 3 will release in two colorways, one dressed in a “Hornets” color scheme dressed in a mix of Europa Purple, Rhino Grey and Pomegranate. The other sports a mixture of White, Grey, and Aluminum with Red contrasting accents. Take a look at both the upcoming UA Curry 3 Low releases below and look for them to debut on February 18th at select Under Armour retailers.